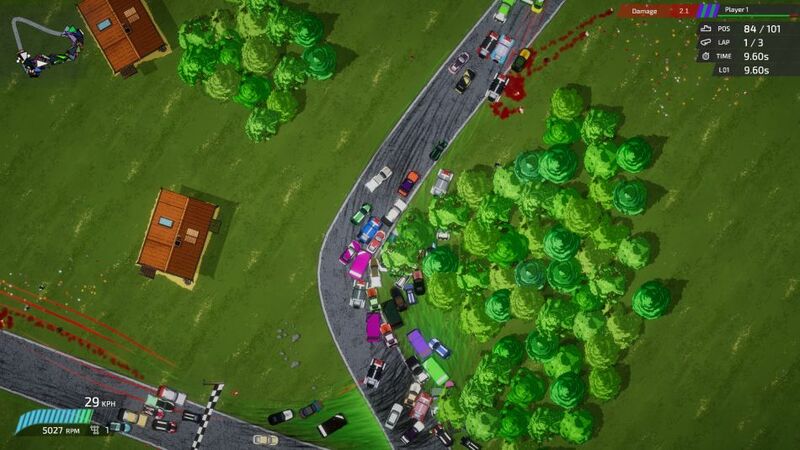 Originally named Bloody Rally Simulator, the developer has decided to change it to Bloody Rally Show to avoid any confusion about the "Simulator" part and align the name with the story. 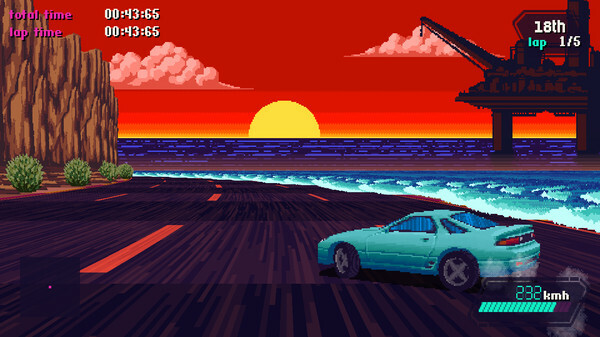 It's also looking pretty good for a 2D top-down racer. 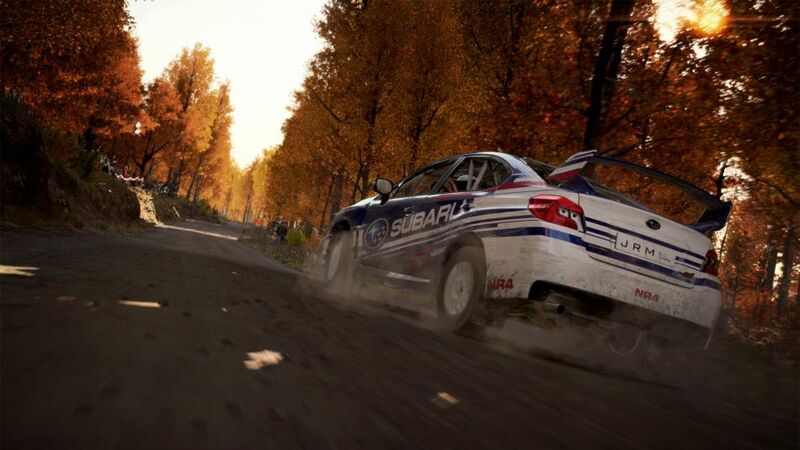 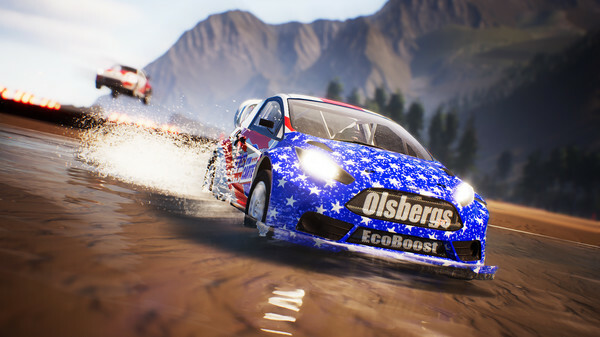 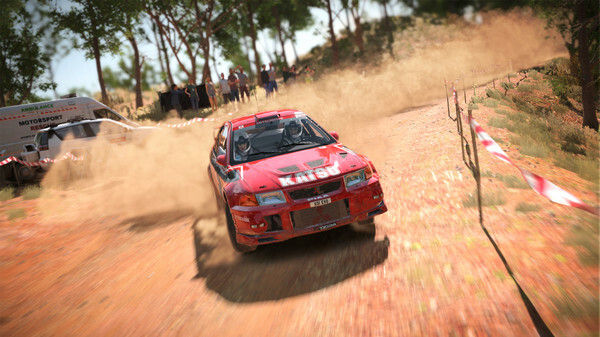 DiRT 4, the rally game from Codemasters that was previously announced for Linux now finally has a date and it's this week! 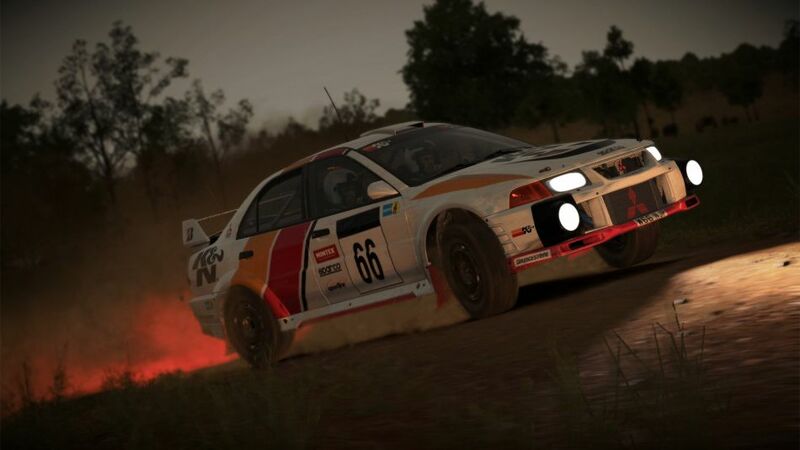 Feral Interactive confirm DiRT 4 for Linux due "in the next couple of months"
The first Linux port from Feral Interactive this year will be DiRT 4, the 2017 racing game from Codemasters. 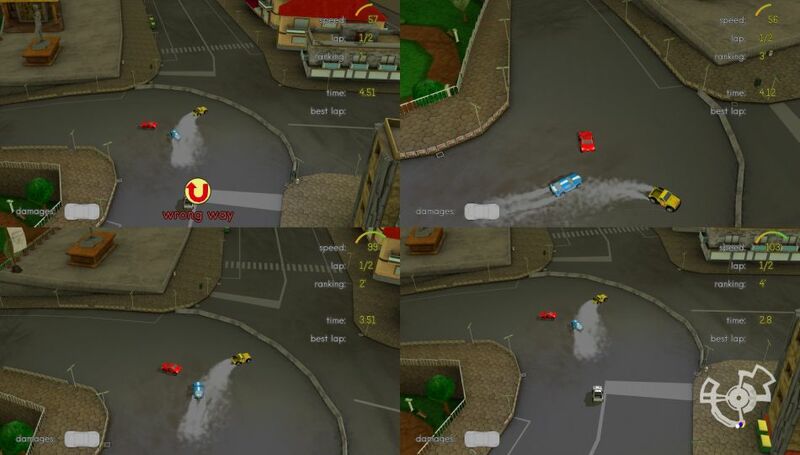 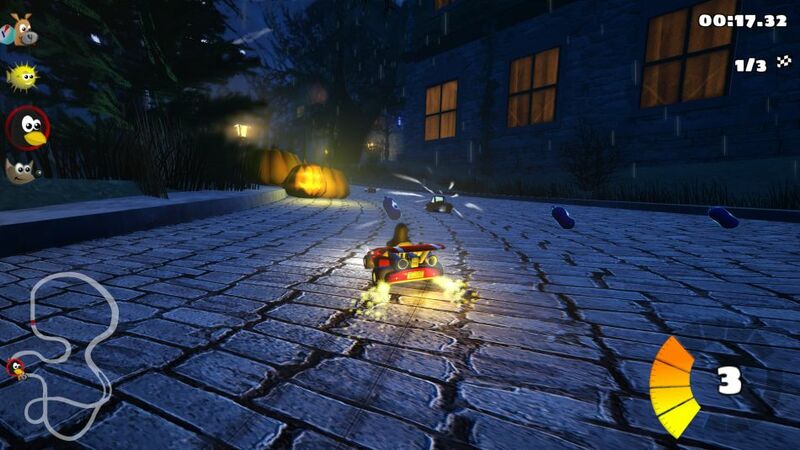 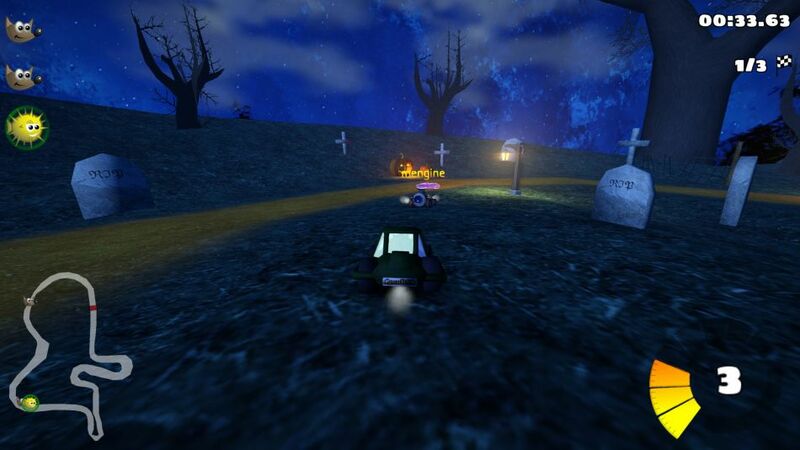 SuperTuxKart, the free and open source racing game has hit the beta stage with the 0.10 release that's now available. 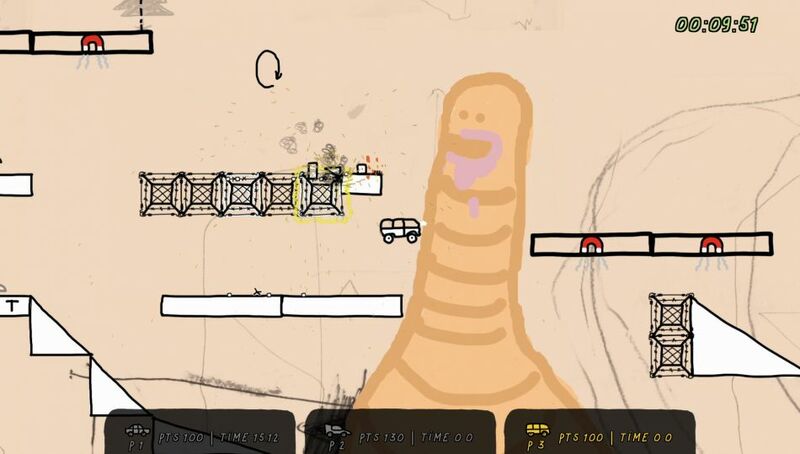 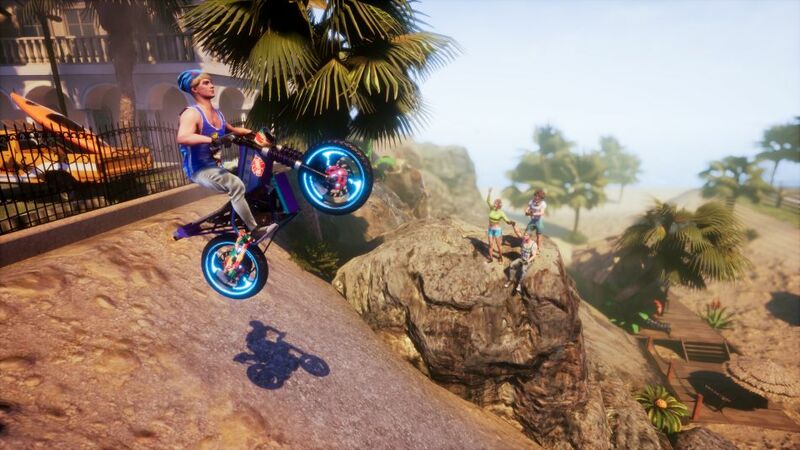 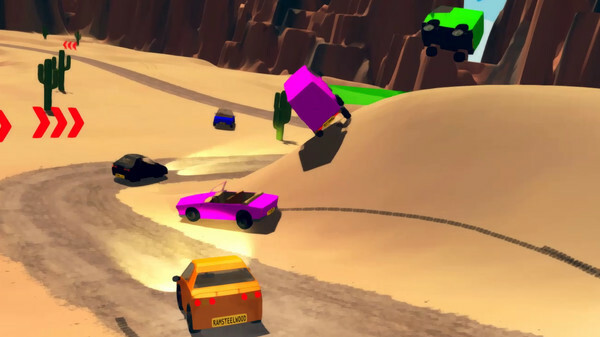 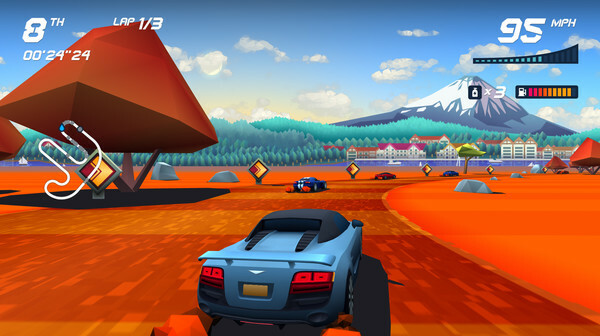 Foreveracers is one of those games that's so silly it's good. 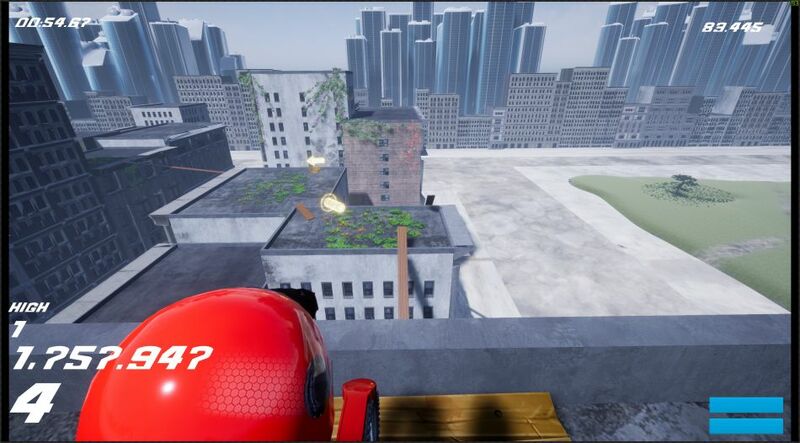 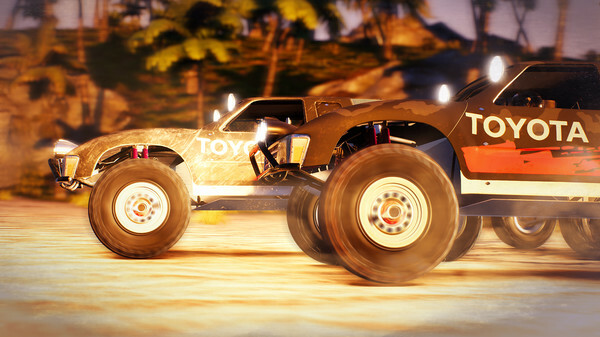 It's an open-world racer where the physics model makes things rather amusing.